A person described as being in a vegetative state for 15 years showed partial signs of consciousness after a vagus nerve stimulator was implanted. University de Lyon’s Angele Sirigu led the research. This challenges the belief that those unconscious for more than 12 months could not be revived. 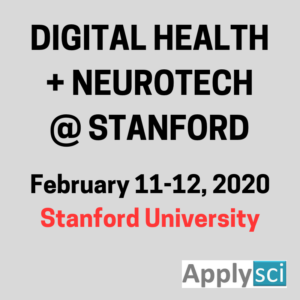 It also poses a potential challenge to the vegetative diagnosis, and diagnosis in disorders of consciousness generally. After one month of VNS, the patient’s attention, movements, and brain activity significantly improved, and he began responding to simple orders that were impossible before. Brain-activity recordings revealed major changes. 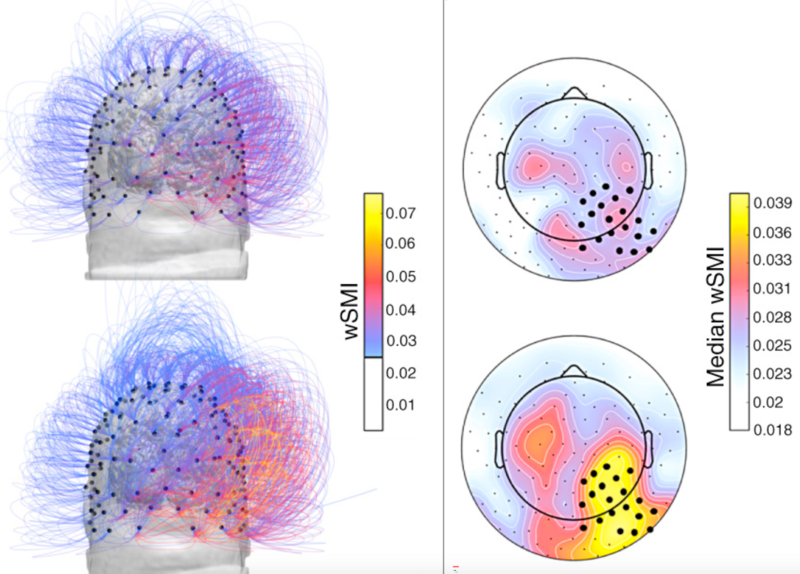 A theta EEG signal (to distinguish between a vegetative and minimally conscious state) increased significantly in those areas of the brain involved in movement, sensation, and awareness. The brain’s functional connectivity also increased. 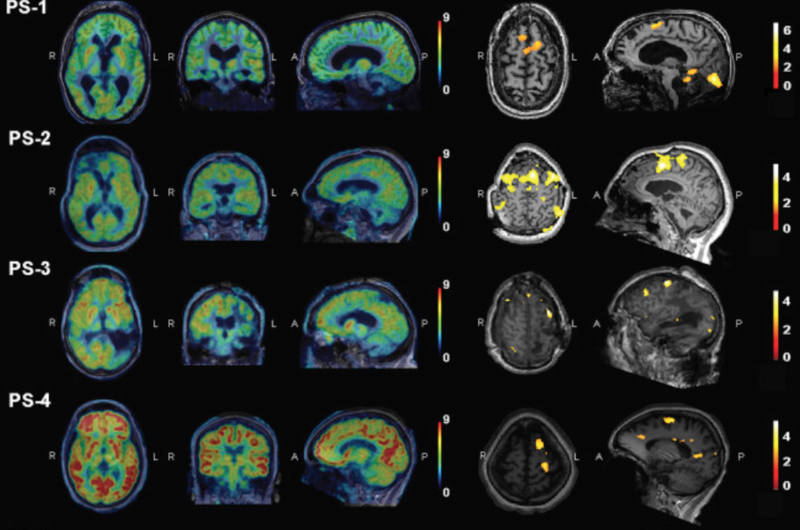 A PET scan showed increases in metabolic activity in both cortical and subcortical regions of the brain. The team is now planning a large study to confirm and extend the therapeutic potential of VNS for patients in a vegetative or minimally conscious state. 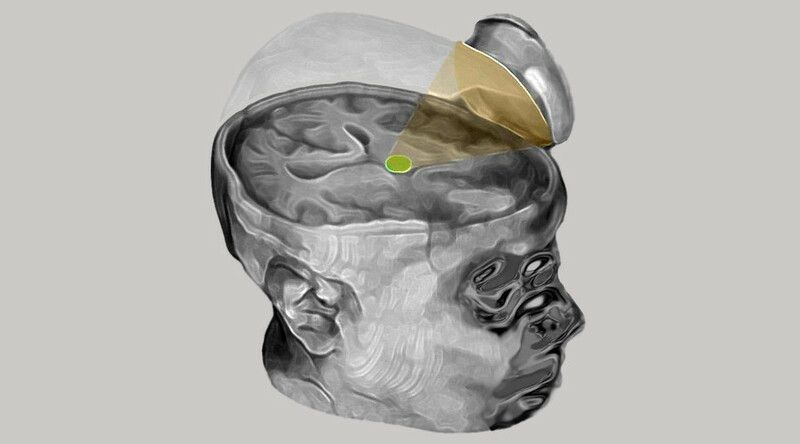 Martin Monti and UCLA colleagues have used sonic stimulation to excite thalamus neurons, enabling a patient to recover from a coma, non-invasively. 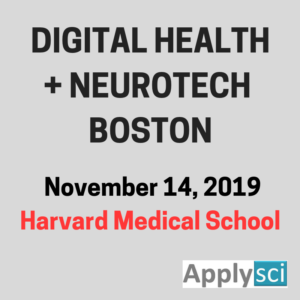 Previously, deep brain stimulation, which carries significant risk, as electrodes are implanted inside thalamus, was the only way to attempt to achieve this. The thalamus was targeted with a low-intensity focused ultrasound, creating a sphere of acoustic energy, aimed at different brain regions to excite tissue. The low-energy device was activated next to the patient’s head for 30 seconds, 10 times, in 10 minutes. Before the procedure, the patient showed minimal signs of being conscious and of understanding speech. He could perform limited movements when asked. His responses grew measurably the day after the treatment. After 3 days, he regained full consciousness and full language comprehension. He was able to communicate by nodding his head “yes” or shaking his head “no.” He made a fist-bump gesture to say goodbye to a doctor. Professor Paul Vespa will test the procedure on several patients at the David Geffen School of Medicine this fall.